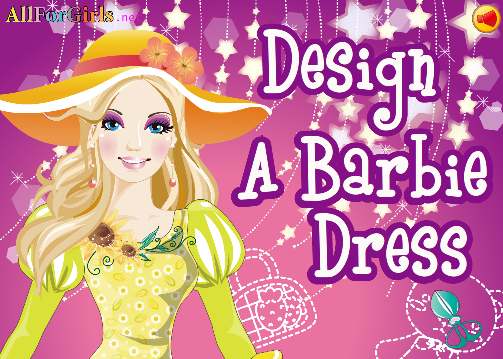 Description: You are a great tailor on Barbie's town.Design a beautiful and perfect dress for the pretty barbie.She trust in you! This game is free. 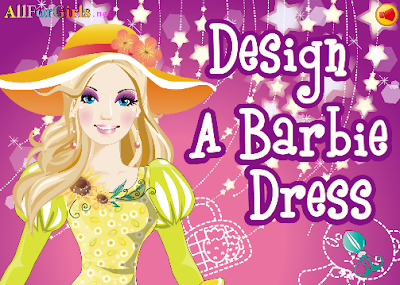 Instructions: Check inside the game for instructions on how to play Design A Barbie Dress.